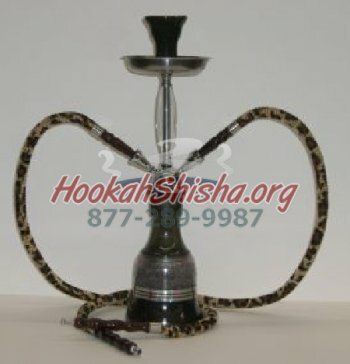 Cool Hookahs, Never Harsh...Always Cool ! 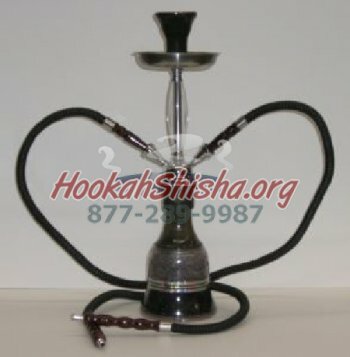 A revolutionary design in Hookahs. 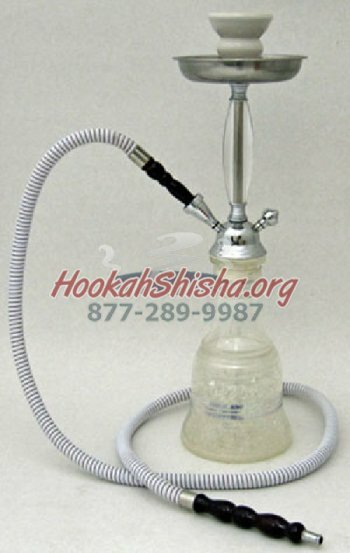 The Frozen Hookah Allows you to place your hookah base into the freezer for a an hour then to take it out and have it chill your hookah smoke for up to 3 hours! 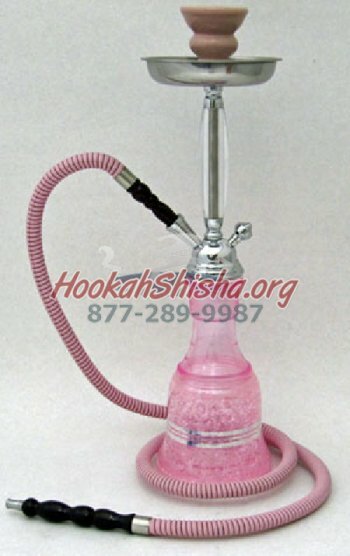 Much like a ice mug, it makes every hookah puff smoother and cooler. 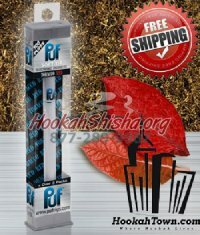 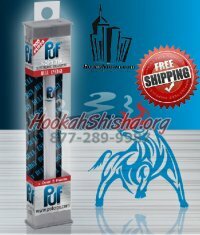 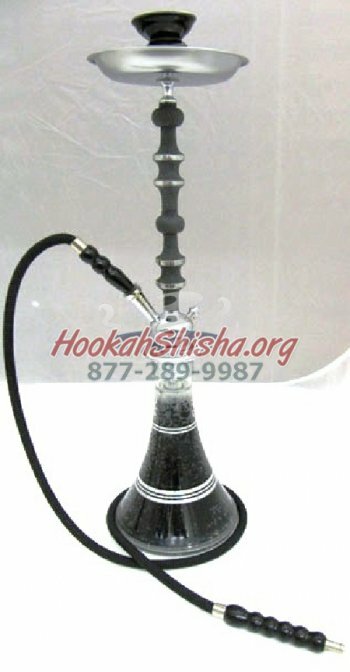 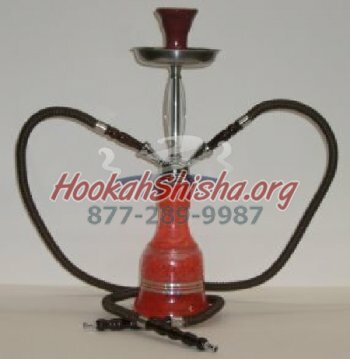 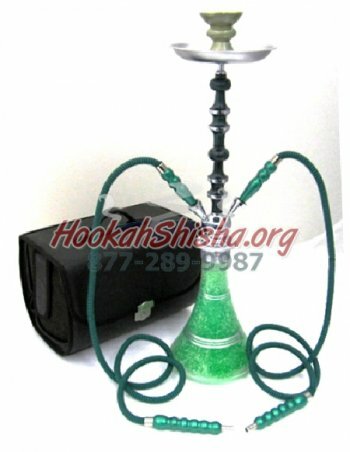 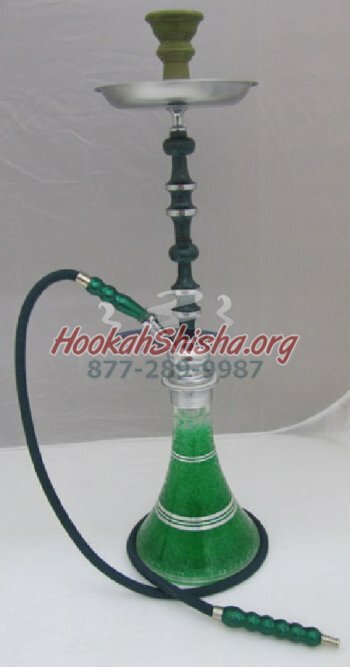 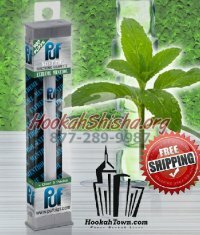 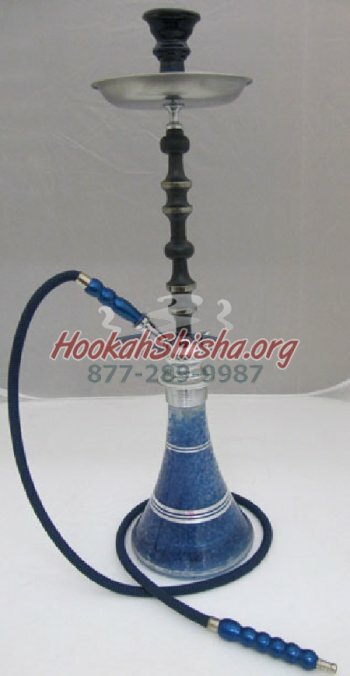 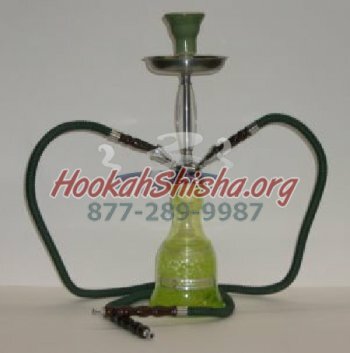 No need for an ice chamber now!Available in 24" or 18" and as a Single, or Double Hose Hookah.